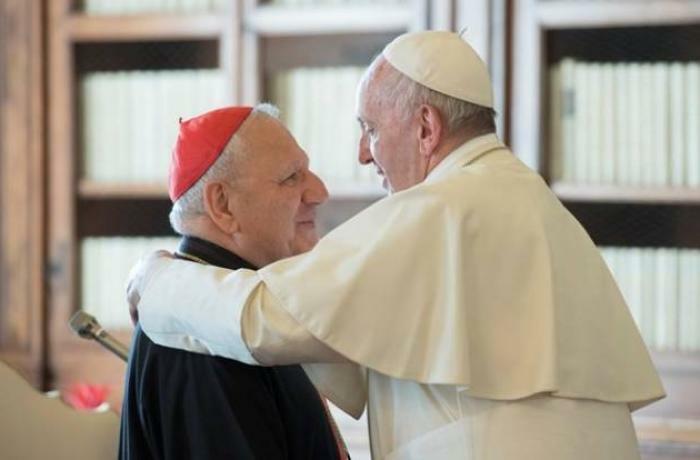 For the Chaldean primate, persecution in the region is one of the pontiff’s main concerns. Francis will try to turn the page in Christian-Muslim relations and renew the journey of peace. The visit could also help Iraqi Christians and give them new confidence in the future. Baghdad (AsiaNews) – Anti-Christian persecution in the Middle East is a major concern, said Pope Francis in yesterday’s Angelus before leaving for the United Arab Emirates (UAE), where he will remain until tomorrow, something Chaldean Patriarch Card Louis Raphael Sako stressed as he spoke about the first papal visit to a Gulf state. "Pope Francis is saying that this is enough. 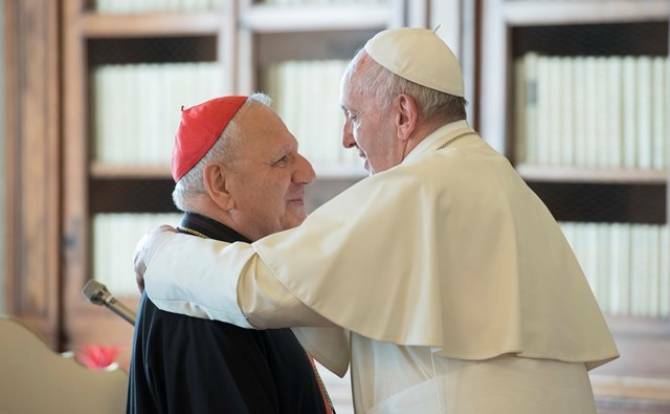 Let us live in peace, love, tolerance and renounce violence and hatred," Card Sako noted, adding that in the UAE, the Pope will promote Christian-Muslim outreach, trying to oppose any fanatical, violent or hateful discourse. According to the prelate, the pontiff will raise awareness among the believers of various religions of the situation of Christians in the region and will refer to the values ​​found in various sacred texts and scriptures, which call for human coexistence. "The UAE has become a role model for other countries” with “a flourishing economy,” Mgr Sako noted. “Our message to the Christians in the UAE is to hold on to that country, its traditions and to connect with Muslims”. "People,” he insisted, “should live and develop a personal, deep and spiritual bond with God away from hatred, separation and threats, which are not related to faith in any way". The cardinal also pointed out that some 500,000 Christians still live in Iraq. "At one point, Christians represented 20 per cent of the Iraqi population, but the number dropped first to 10 per cent and it now stands at 2 per cent". In the recent past, "Christian homes were threatened, kidnappings took place," he said. Now, although the security is improving and a new government was formed, the status of Christians remains uncertain. "We have co-existed in peace with each other for 14 centuries. I wonder why people's mentality has changed” driving “Christians to believe that there's no future for them”.